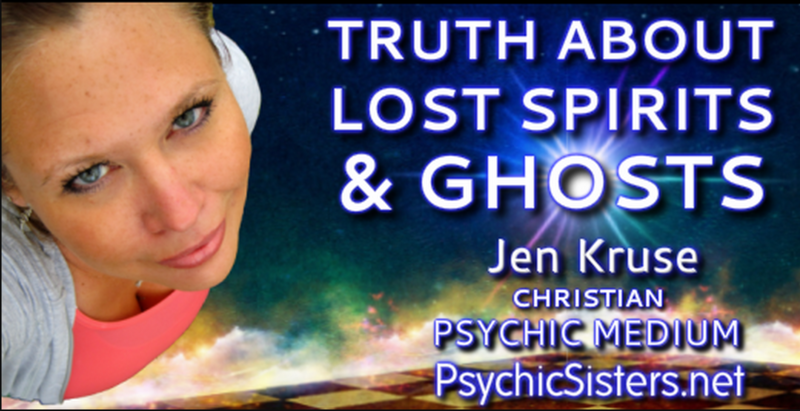 Psychic Medium Jen Kruse of PsychicSisters.net will share what she's learned from years of personal experiences dealing with lost spirits & ghosts. 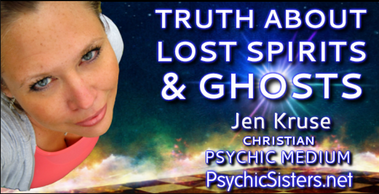 • Ghosts who pretend to be demons & how to tell the difference. 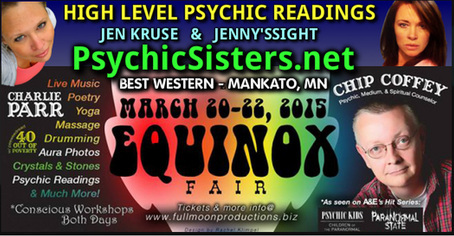 Workshop is free to all Paranormal Affair Attendees. Learn more about Jen Kruse - Click here!